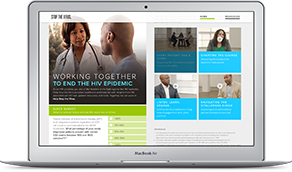 The following resources are available for your organization. You can download and print these materials to display in your office and to distribute to your clients. 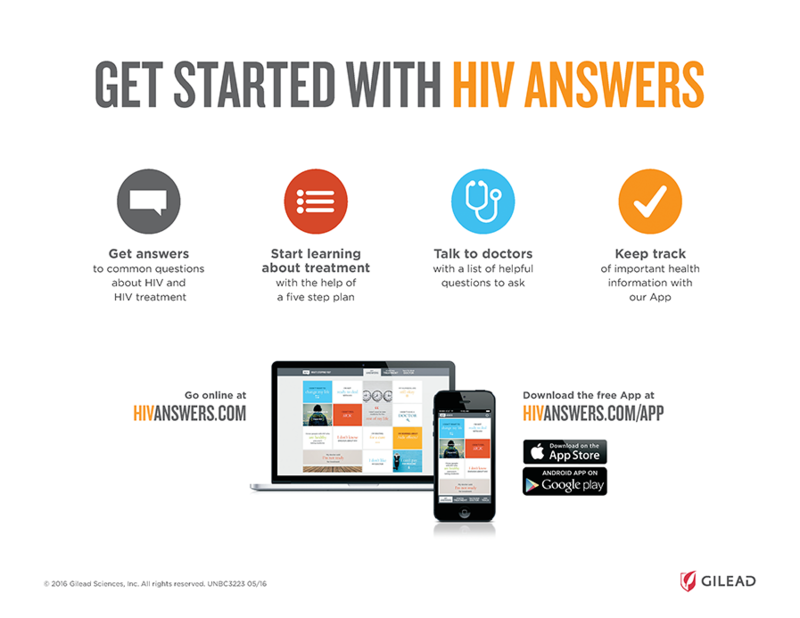 Distribute this flier to clients to show the features of HIV Answers. 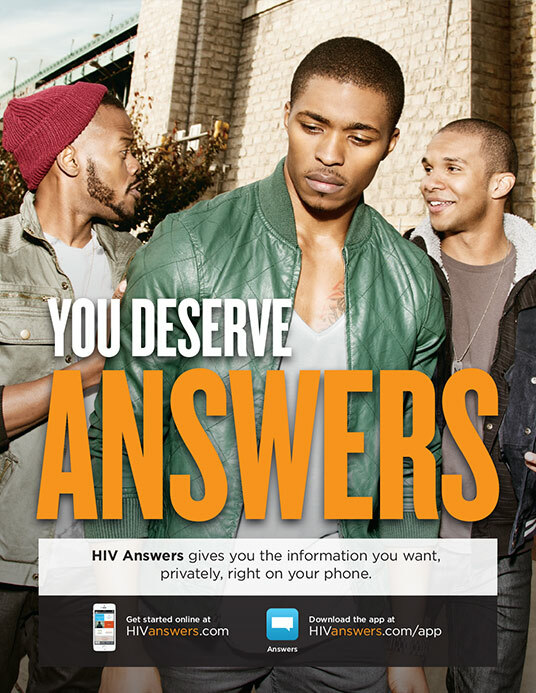 Print and display this 8 1/2 x 11 poster to help raise awareness of HIV Answers. in our bodies and communities. HIV care. 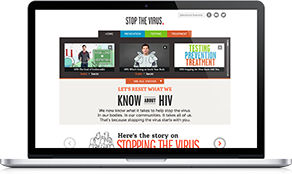 All to help your patients stop the virus.